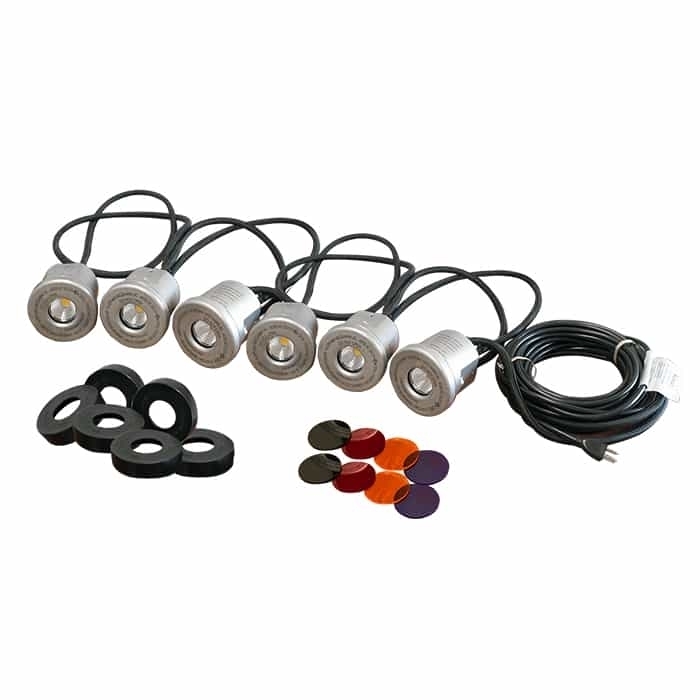 Kasco Marine WaterGlow 19W Stainless Steel LED Lighting is the ultimate lighting solution for Kasco Marine fountains and aerators. It produces an appealing warm light color to light up JF and VFX fountains. The 6-Light Set is ideal for 2- 7.5 Hp Fountains.